Unique to Radius Systems, ServiFlex® is a leading edge innovation consisting of a PE80 twin wall corrugated flexible pipe liner system specifically designed for the relining of 1” steel service pipes. Quick and easy to install, ServiFlex® is a cost effective solution to service pipe lining, as excavations are kept to a minimum with little disruption to customers. 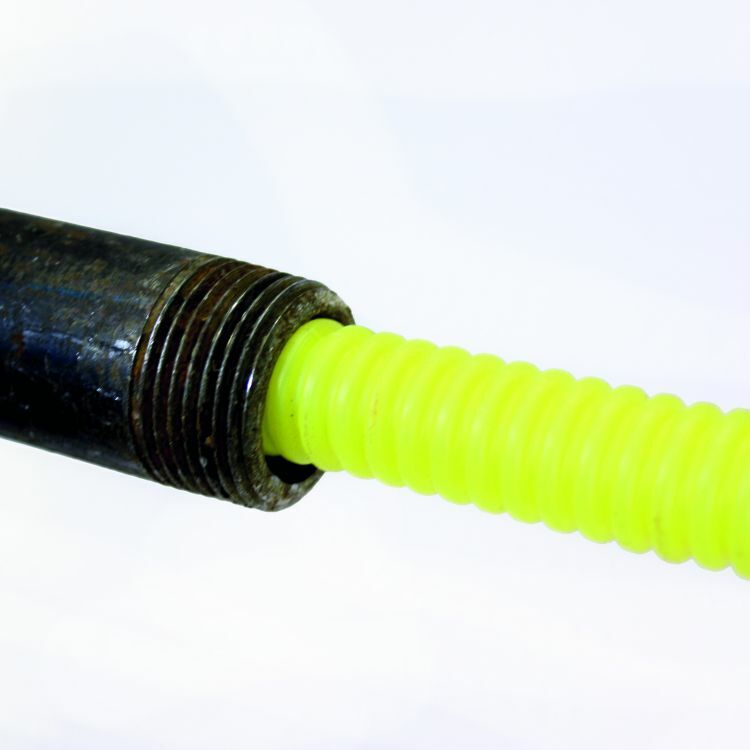 Lightweight and flexible, ServiFlex® can be easily inserted through short radius bends during relining operations.